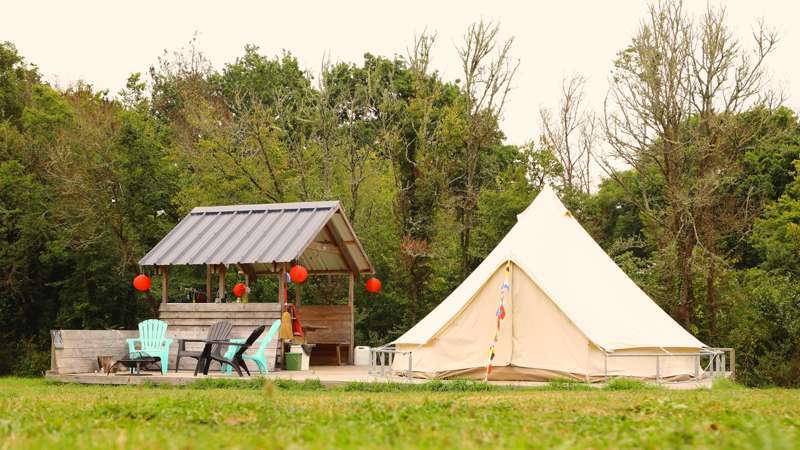 Just a hop across the channel or a quick train journey under the sea, Brittany and Normandy are convenient and beautiful destinations to go glamping in North West France. 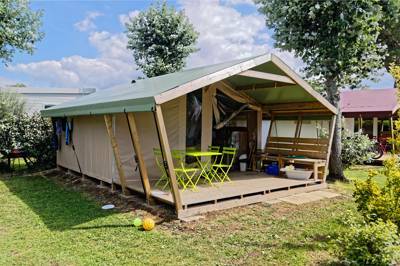 We've been out and about picking our favourite glamping sites, from safari tents by the seaside to tree houses in the woods. 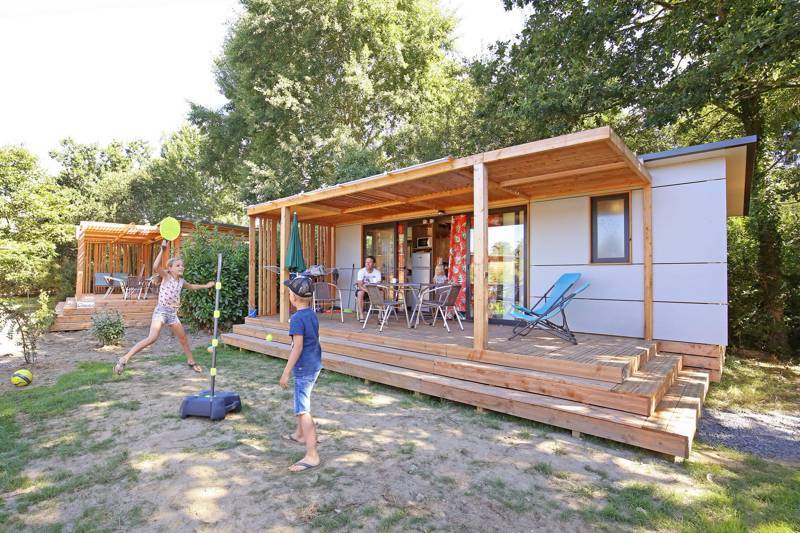 Browse our choices of the best glamping sites in Brittany and Normandy below and book your next glamping holiday online today. 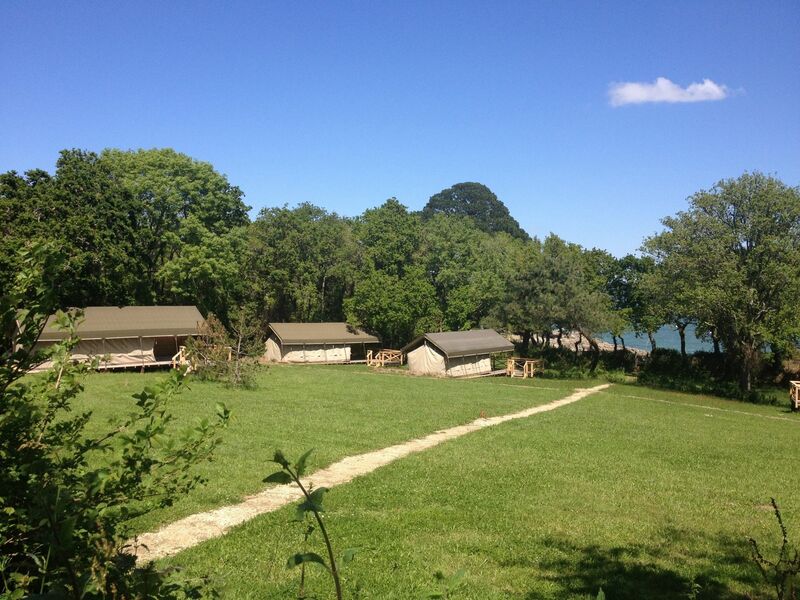 glamping in Brittany & Normandy, glamping in Brittany, glamping in Normandy, Normandy glampsite, Normandy glampsites, Normandy glamping, Brittany glampsites, Brittany glampsite, Brittany glamping at Glamping in Brittany & Normandy, Glamping in Brittany & Normandy: Browse glamping sites, check availability and book your glamping holiday for the best price.